At Apple’s big event today at the Steve Jobs Theater, Apple unveiled three new iPhones: the iPhone 8, the iPhone 8 Plus and the iPhone X. “No other devices in our lifetime have had the impact on the world that the iPhone has,” Apple CEO Tim Cook said today. The iPhone 8 starts at $699 for a 64GB model and the iPhone 8 Plus starts at $799 for a 64GB model. Pre-orders start September 15 and will be available September 22. The iPhone X starts at $999. Pre-orders start October 27 and will begin shipping November 3. Apple’s iPhone 8 and iPhone 8 Plus feature a retina HD display, a 4.7-inch and 5.5-inch, respectively, and are equipped with glass in the front and the back. Perhaps, most excitingly, the glass backs enable wireless charging via the Qi open wireless charging standard. 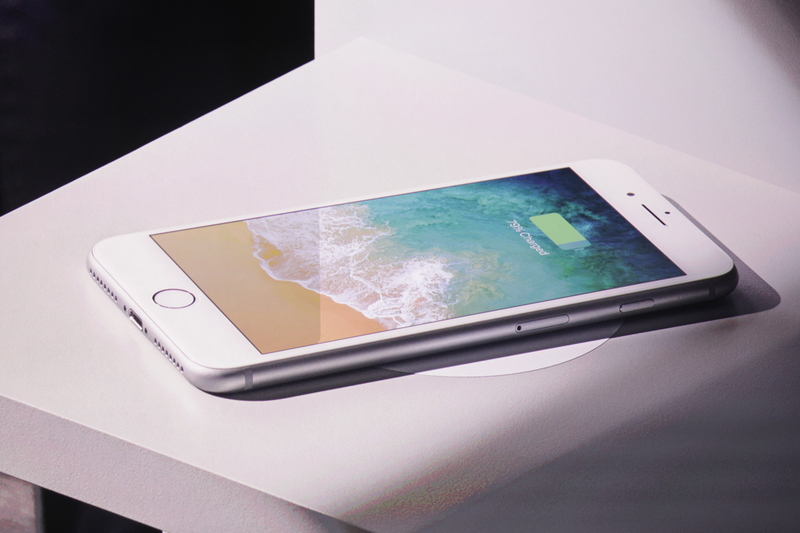 Both the iPhone 8 and iPhone 8 Plus come in silver, space gray and a new gold finish. The iPhone 8 models feature all new sensors and lenses, as well as an A11 bionic processor, 4.3B transistors and a GPU that is 30 percent faster. “These are a new generation of iPhone and they improve on everything we know about iPhone,” Apple SVP of Worldwide Marketing Phil Schiller said. With iPhone 8 Plus, you’ll get sharper details with portrait mode and a new portrait lighting feature that makes the background completely black. 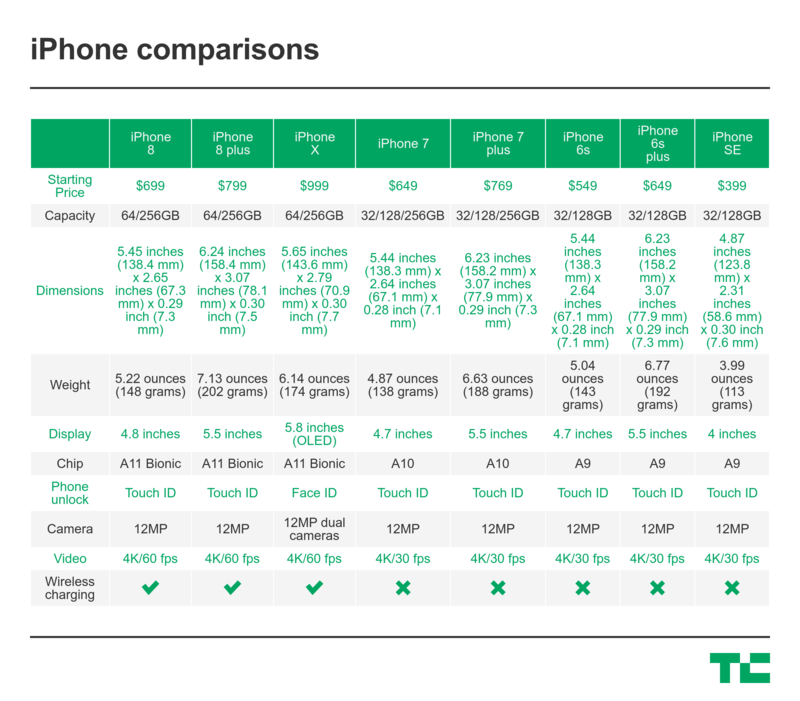 Check out more about the iPhone 8 and iPhone 8 Plus here. With an all-new Super Retina display, the iPhone X sports a display that goes edge-to-edge from top to bottom. It has the highest resolution in pixel density ever in an iPhone, with 2046 x 1125 resolution and 455 PPI. Because of the edge-to-edge screen, the iPhone X has no home button. “Now, when you want to go to the home screen, you simply swipe up from the bottom and you go home,” Schiller said. With the iPhone X, all you have to do to unlock your phone is look at it, making your face your password. 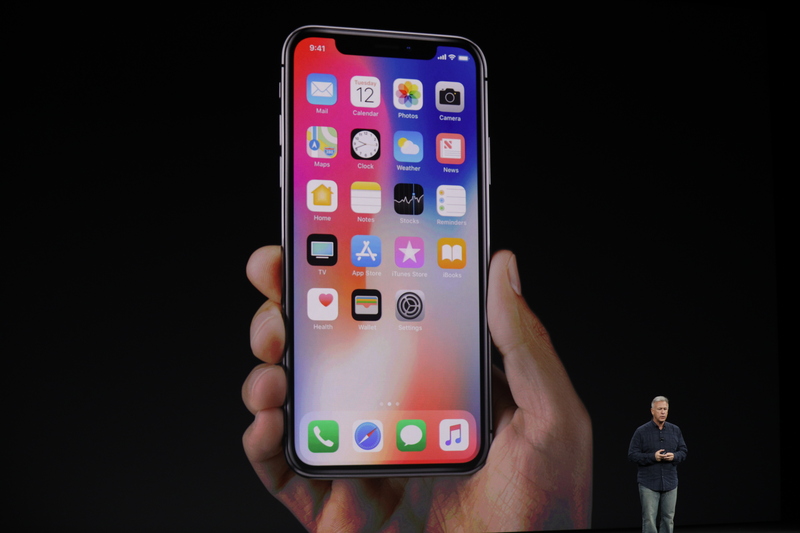 That’s thanks to FaceID and the TrueDepth camera system that features an ambient light sensor, infrared camera, flood illuminator, dot projector and other gizmos. What’s cool is even if you’re wearing a hat, have a new hairstyle or are wearing glasses, FaceID will still be able to recognize you. The iPhone X also features Portrait mode selfies, is stacked with a battery that lasts two hours longer than the iPhone 7 and also does wireless charging, just like the iPhone 8 and iPhone 8 Plus. You can read more about the iPhone X here.